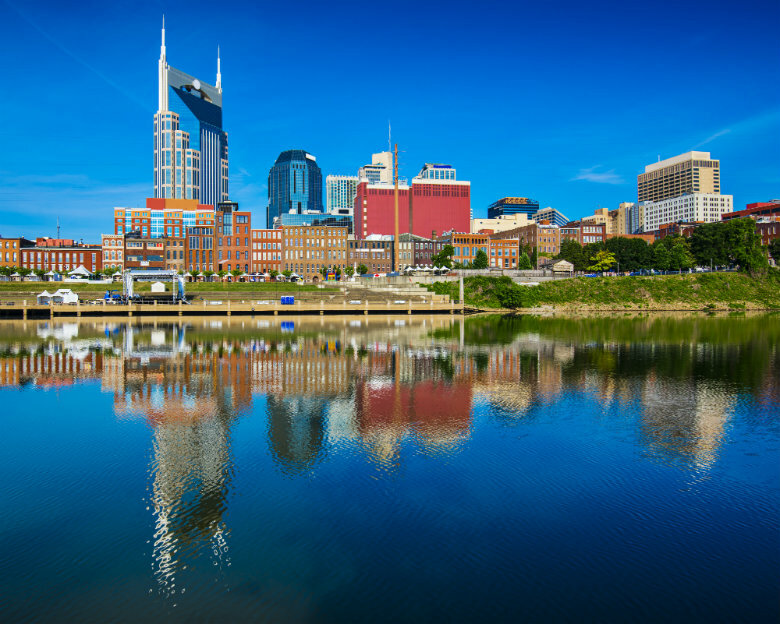 Home to over 6 million people, Tennessee is one of the largest cities in the United States. With many major rivers running through the state, such as the Mississippi, Cumberland, and Tennessee, it makes a great place to take part in outdoor recreational activities. Tennessee is also the perfect state to further your education, since there are over 75 top-rated colleges and universities located here. Tennessee also happens to be thriving with large corporations. Therefore, seeking employment should not be a problem. Visit Tennessee. It is easy to see why millions of people call Tennessee home. If you are considering thinking about moving to another state, put Tennessee at the top of your list. When you make the move to your new home, you will want to take your car with you. While you might consider driving to be the only option, there is a better alternative. You could fly to your destination, and have your car shipped with the help of an auto transport company. National Dispatch specializes in nationwide auto transport services. We understand that moving can be a challenge, but it does not have to be. We make the move to your new home fast and easy. Shipping your car can save you time, energy, and money. Plan ahead. One of the primary causes of moving-day stress is procrastination. Do not wait to do everything until the very last minute. This includes booking auto transport services. Take the time to find a company that you can trust to ship your car without incident. Clean out your car. All personal belongings must be removed from the car. Your car will be loaded onto a transport carrier. Therefore, any items placed in your vehicle will be out of reach for some period of time. In addition, this prevents any chances that the items will be lost or damaged in the car shipping process. Get the best rate. National Dispatch offers quality service at an affordable price. Car transport rates vary depending on a variety of factors, including location, distance, and vehicle type. Request a free, instant car shipping quote using our online quote calculator. After your car has safely arrived in Tennessee, you will want to explore everything that the state has to offer. Tennessee is a music lover’s dream and a foodie’s paradise. Check out these top 5 cities. Nashville has been nicknamed ‘Music City’. With more than 100 live-music venues, it proudly lives up to its nickname. At these venues, you can hear music from a variety of genres, including pop, country, and rock. Nashville is a large city with southern charm. Its charm can be seen throughout its many unique, quaint neighborhoods. When visiting any of the restaurants and shops, you can expect to receive that classic southern hospitality. Nashville is filled with numerous parks and greenways for hiking, biking, horseback riding, and more. One of the most popular tourist attractions in Nashville is the Country Music Hall of Fame and Museum. Memphis is a city located in southwest Tennessee. It has a low cost of living and a great housing market. Combine this with delicious cuisine and beautiful weather and you have yourself the ideal place to live, work, and play. The city is famous for being known as the birthplace of Rock and Rock. This is because many famous artists, such as Elvis Presley and Johnny Cash recorded at the Sun Studio. Now the recording studio is a popular tourist destination, attracting visitors from all over the nation. Some other top sights, include Graceland, Memphis Rock ‘N Soul Museum, and Stax Museum of American Soul Music. Knoxville sits on the Tennessee River. It is much smaller in size than the capital. However, the city still has much to offer its residents and visitors in interesting pastimes. If you are a sports fan, particularly Hockey, you can go to the Knoxville Civic Coliseum to watch the Ice Bears play. It is sure to be a time that the entire family will enjoy. 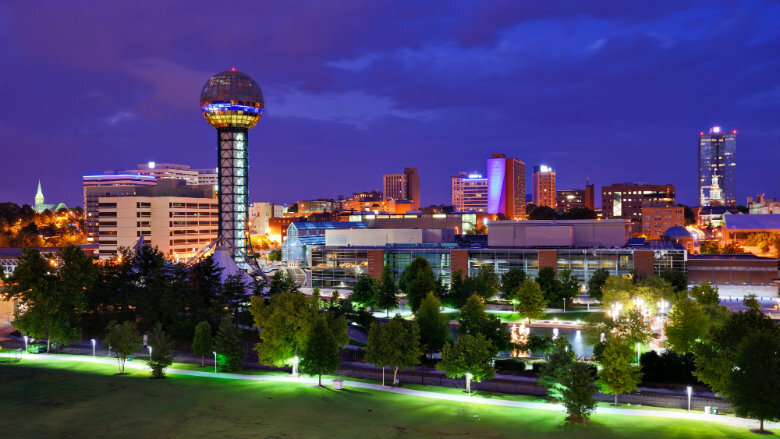 Some of the city’s top attractions include Zoo Knoxville, Sunsphere, and Knoxville Museum of Art. If none of these activities interest you, take a drive outside the city. Visit Cumberland Gap National Historical Park or the Great Smoky Mountains National Park for a hike. Chattanooga has received recognition as being one of the best places to live. It has also been ranked for having one of the best downtowns. It is the best place for those who love the outdoors, because it is conveniently located near Lookout Mountain and the Tennessee River. This combination opens the doors for numerous recreational activities, such as mountain biking, fishing, boating, hiking, and white water rafting. Chattanooga also happens to have one of the best school systems. Each year, the University of Tennessee at Chattanooga Challenger STEM Learning Center teaches thousands of children math and science skills. Gatlinburg can be considered a small town, which offers many benefits. You don’t have to worry about heavy traffic or crowded streets, because the population is around 5,000. In a smaller town, things move at a slower pace. Plus, if you want to travel to a larger city, they are only a couple hours away. The landscape is reason alone to want to move to the area. The Great Smoky Mountains National Park is the perfect place to go camping, horseback riding, hiking, fishing, and more. Are you in need of auto transport services to or from Tennessee? It does not matter if you are moving to the city permanently or going on an extended vacation. Our auto transport services can make your life easier. Request a free, instant car shipping quote. No personal information is required. If you prefer to speak with an auto transport representative, call us at 800-321-2051.